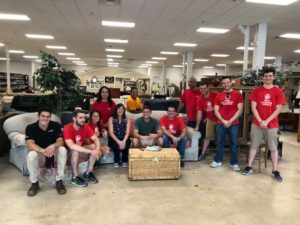 This past Monday, thirteen Mars Wrigley Confectionery Employees volunteered at the ReStore. The team of men and woman came together from many locations between Connecticut and Washington DC. 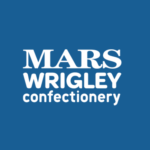 Mars Wrigley Confectionery encourages team building which has proven to be an effective tool among this group. 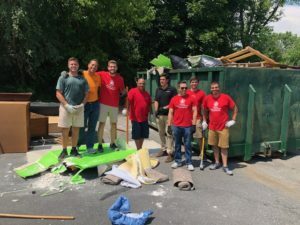 The group chose to work outside while the temperature was around ninety degrees. They completed all tasks very quickly, then had time to learn and brainstorm about how they can stay involved with Habitat.